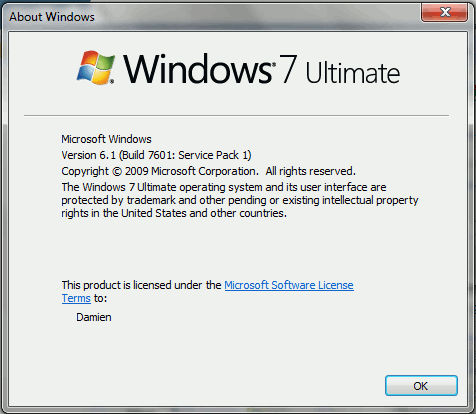 Microsoft has recently released a service pack for its Windows 7 OS. 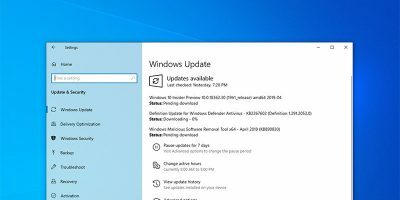 In case you are not aware, the service pack is an update package issued by Microsoft to fix the bugs and to improve the performance of the OS. In some service packs, it might even add new functionality to the OS. 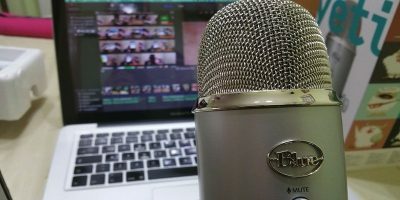 What’s new in Service Pack 1? In short, there is nothing impressive in Service Pack 1. 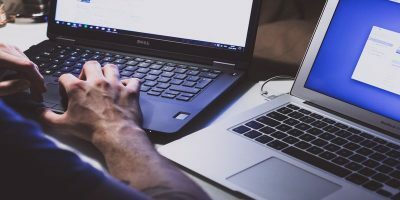 Unlike the service pack for previous version of Windows, this first Service Pack for Windows 7 only contains a collective of update and improvements that are combined into a single installable package. 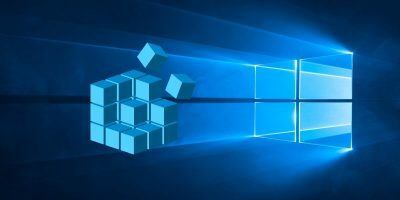 An addition to the functionality is the new virtualization capabilities with Dynamic Memory and Microsoft RemoteFX, which most of us, the casual users, will not have use for. 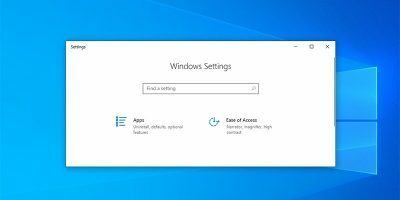 Nevertheless, it is still important to get your Windows update since it contains several fixes for the system. 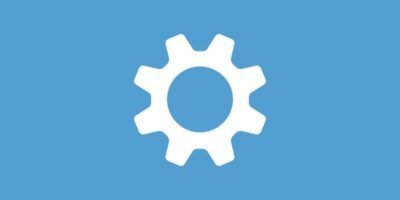 How to check if my system is already running Service Pack 1? 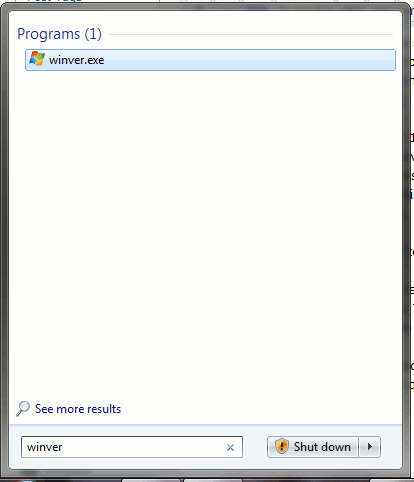 To check if your Windows is already running Service Pack 1, click on the Start button and type “winver” (without the quote) in the search bar. Press Enter. If you see something like the image below, that means your system has not been updated to Service Pack 1 yet. However, if you see something like this, you can be relaxed that SP1 is up and running in your system. 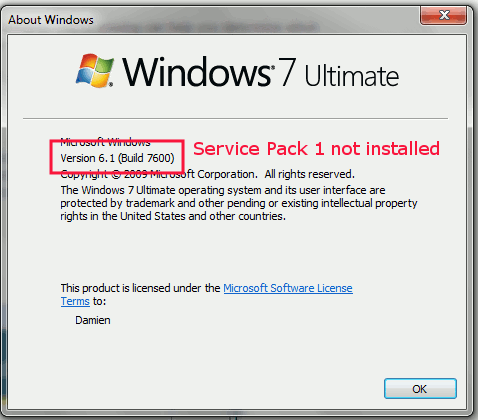 How to Install Windows 7 Service Pack 1? Go to “Control Panel -> System and Security -> Windows Update“. Click on the “Review Important Updates”. 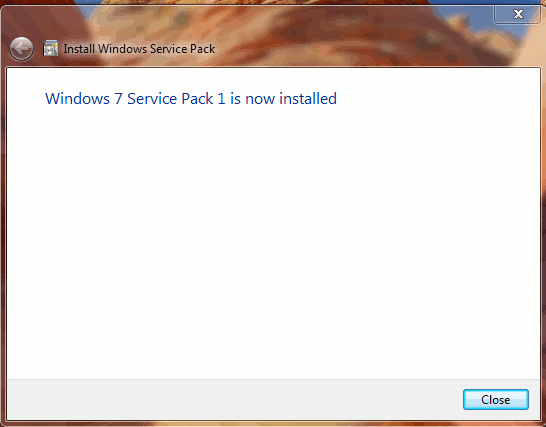 Check the box beside “Windows 7 Service Pack 1” and click OK.
Cilck “Install Update” at the Windows Update screen. That’s it. Just wait for the update to complete and you will be running service pack 1. In the event that your Windows Update is not working, you can perform a manual update. 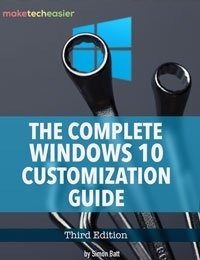 Go to Microsoft’s site. You will be asked to do a verification check. Once you have passed that, it will bring you to the download page. 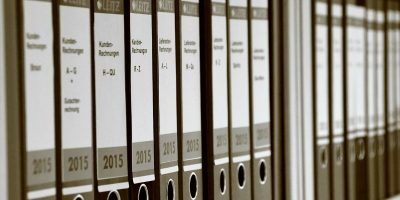 Download the SP1 for your computer type. If you are running 32bit, do not download the 64 bit version. The file size is big, so the download will take some time. 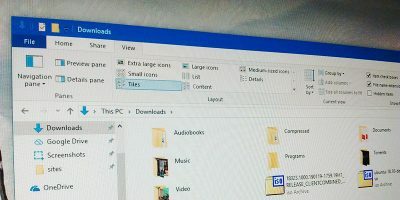 After you have finished downloading, backup your computer or create a restore point (Control Panel -> System and Security -> Create a Restore Point). Double click the downloaded file to update your system to Service Pack 1. Some of you, after installing the service pack 1, might experience some oddity (perhaps some conflicts with the hardware or an application) with your system. If it is affecting your system too much, you might want to uninstall the SP1 and restore back to the original setting. Since SP1 is not an application, you won’t be able to find it in the “Uninstall a Program” section. To uninstall SP1, you have to go to “Control Panel -> Program -> View Installed Update“. 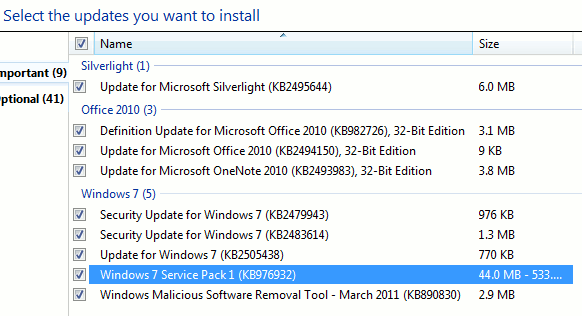 Scroll down the list and look for “Service Pack for Microsoft Windows (KB 976932)“. Select it and click Uninstall. That’s it. 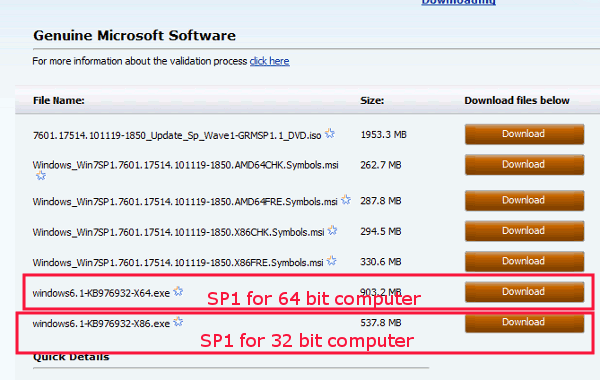 Note: If your Windows 7 comes with SP1 pre-installed, you won’t be able to remove it. and one more thing may be needed to think about, compatibility with some softs. Generally, it should work with most software. So far, I have not faced any software incompatibility yet.